Congratulations to the winners of Saturday’s Fistivus XXIII trophies – Fist Club (Men’s League) and FistStorm (Mixed League)! 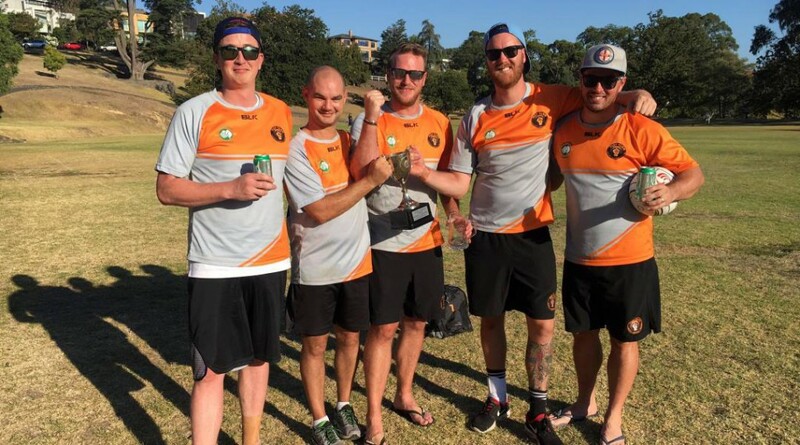 After a competitive slog fest in both divisions in sweltering, unwavering 31 degree heat, both winners had to claim their trophies on points percentage from their division rivals, after both leagues had teams tied at the top on the same number of wins. 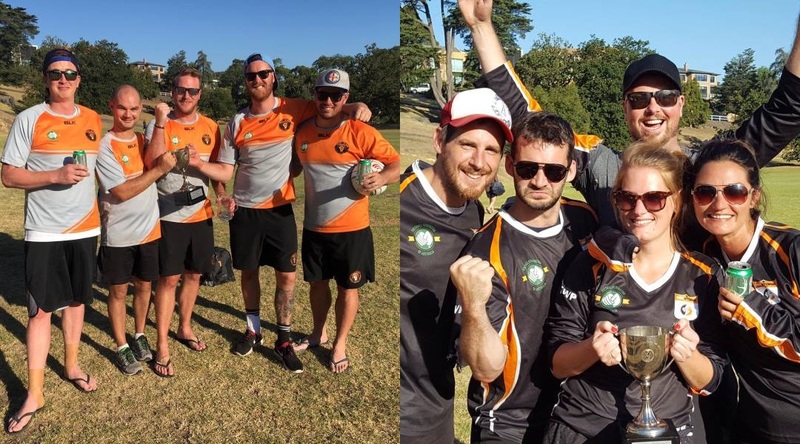 Fist Club captain Bryce ‘Pope’ Griesheimer capped off an impressive tournament by taking home the B&F trophy in the men’s division, while Das Fist FC journeyman Michael ‘McFist’ Urquhart claimed the B&F for the mixed division. 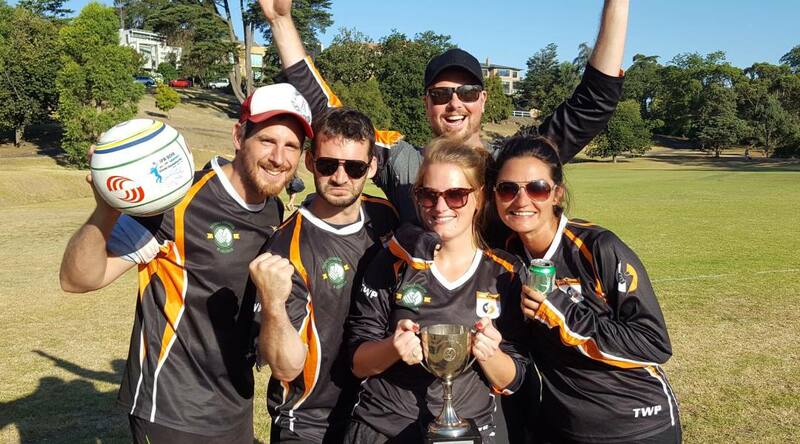 It was the first tournament under the new VFL structure, with all teams previously playing in one mixed division, and feedback was mostly very positive. Updated standings to follow soon.